market opens on the same day. 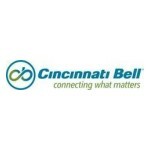 post related materials on its Investor Relations website at www.cincinnatibell.com. available for replay following the conclusion of the live event.